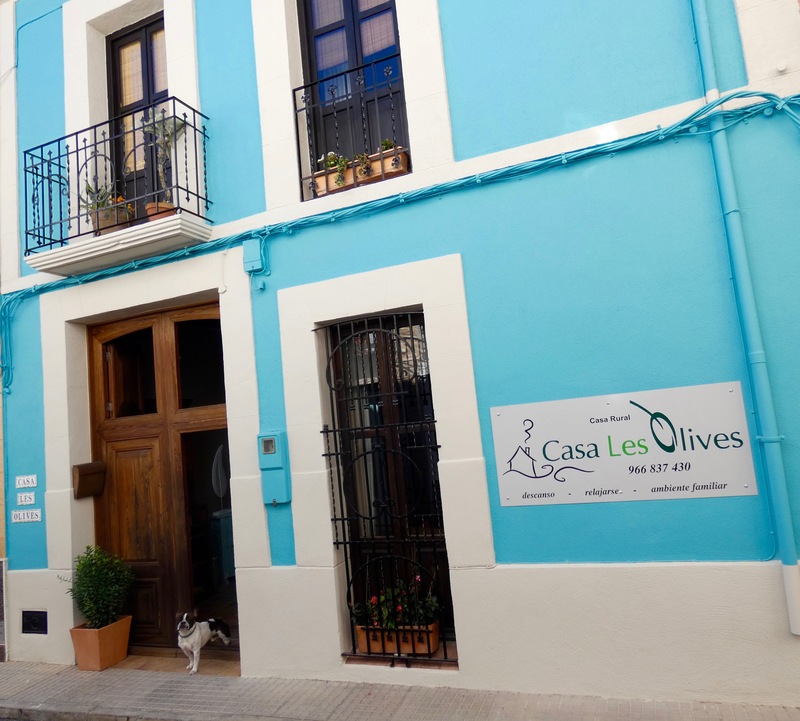 Set in Benichembla, Casa Les Olives features free WiFi, and guests can enjoy a garden, a terrace and a shared lounge. There is a private bathroom with shower and free toiletries in each unit, along with a hair dryer. A continental breakfast is available every morning at the country house. A bicycle rental service is available at this property. Benidorm is 25 km from Casa Les Olives. The nearest airport is Alicante Airport, 65 km from the accommodation.